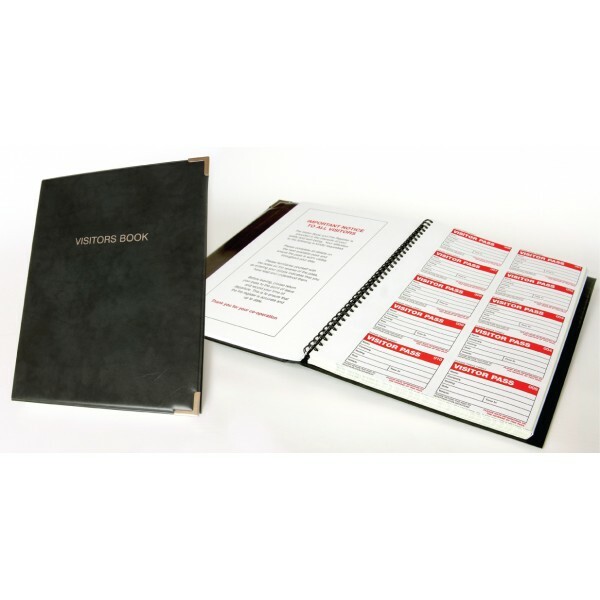 The Visitor Book Kit includes a professional black leather look padded folder, visitor book with 300 badge inserts and 10 badge wallets with clips. Ensure visitors sign in/register at the main office with this mandatory safety sign. Material Options Explained Below is a more detailed description of the materials this particular safety sign is av.. These site saver signs are manufactured from a low-cost material, allowing us to provide you with your own branded site traffic signs at an affordable price. Simply send us a Ai, EPS or High Res JPEG .. Mandatory Signs Indicates a specific course of action to be followed or equipment to be used Incorporates a white pictogram in a blue circle Supplementary text is white on a blue background Material O..
Site traffic signs help to direct traffic safely on site and advise of their actions Material Options Explained Below is a more detailed description of the materials this particular safety sign is av.. Advise parents and visitors of policies relating to school safety. Material Options Explained Below is a more detailed description of the materials this particular safety sign is available in. Helpin.. Single, individual 25mm Nickel plated steel split ring for use with tags and key rings..